Couple registration includes Thursday reception, breakfast with room rate on Friday, Saturday and Sunday mornings, CME sessions on Friday and Saturday mornings, Group tour activity with lunch on Friday afternoon and Saturday group dinner. Where the Old West meets the Southwest: the cliff jumping scene in "Butch Cassidy & the Sundance Kid" was filmed here! Join physician-pilots and their families in this amazing destination. Durango is a small breath-taking city in southwestern Colorado, near the New Mexico border. 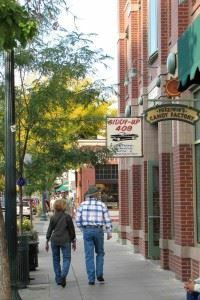 The downtown is a treasure of unique shops, galleries, restaurants and the friendliest people in the USA -- ready to make the weekend a special memory. Durango, Colorado downtown is a Nationally Registered Historic District. It is home to boutique hotels, award-winning restaurants and great shopping. You will step out the hotel door into history. Come early and participate in the Mesa Verde optional tour on Thursday, April 6. It's known for its Ancient Puebloan cliff dwellings, the Chapin Mesa Archeological Museum, Mesa Top Loop Road including SunPoint Overlook with panoramic canyon views and Petroglyph Point with rock carvings. Departures at your leisure - FLY SAFELY! Come early for a pre-meeting tour to Mesa Verde or to try your best fly-fishing rod in the cold mountain streams. 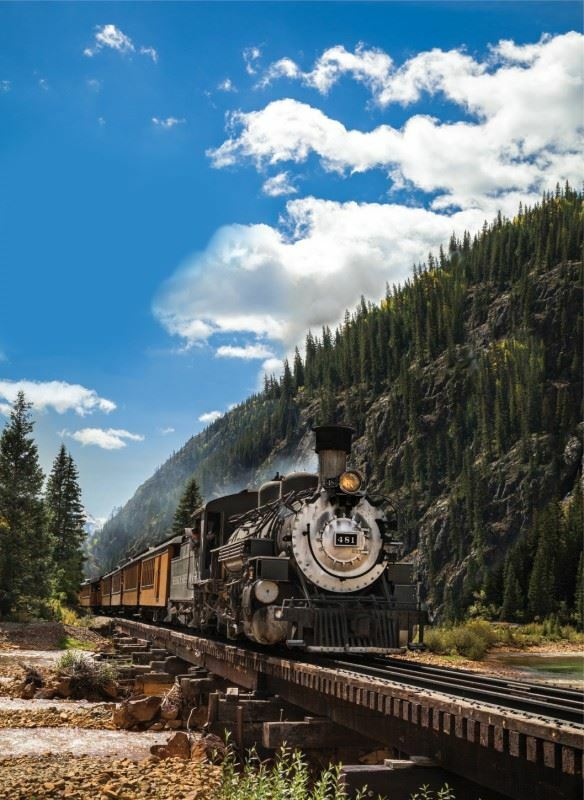 In addition, Durango offers the great outdoors experiences whether it be hiking, biking, rafting, or simply taking in the incredible scenery. Southwest and Western Chapters invite YOU to join us for this special weekend! See you there.